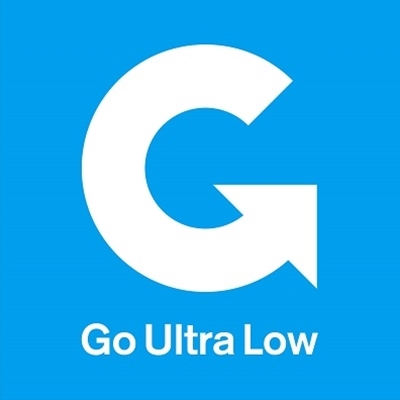 Go Ultra Low is a collaborative campaign and is the first of its kind. It brings together a consortium of eight vehicle manufacturers (Audi, BMW, Kia, Hyundai, Nissan, Renault, Toyota and Volkswagen), the Government and the Society of Motor Manufacturers and Traders (SMMT). The purpose of the campaign is to increase purchase consideration of pure electric and plug-in hybrid vehicles by helping motorists understand the benefits, cost savings and capabilities of the wide range of vehicles on the market. The campaign works to educate both public and fleet audiences about these vehicles, addressing myth, dispelling misconceptions and highlighting benefits, of electric motoring.